For Professional Window Services, Contact Us At Roofworx Today! Whether you are getting vinyl, wood, fiberglass, or aluminum windowsinstalled, a proper installation is vital to maintaining the structure and overall appearance of your home or business. Without proper installation, a building can only withstand natural elements and physical damage over time for so long. Are you about to remodel your commercial or residential property and need a quality, long-lasting, durable windows? Our window installation professionals work with you from start to finish. Contact us today 817-920-5974 to find out more about our window installations in Fort Worth and Dallas, TX. We have a comprehensive selection of windows and replacement windows to best fit your needs. 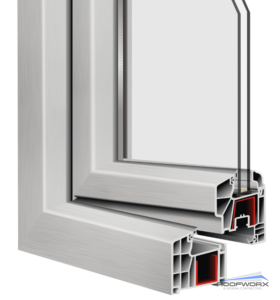 Our selection of windows have the highest energy-efficiency and are top-rated in the industry. 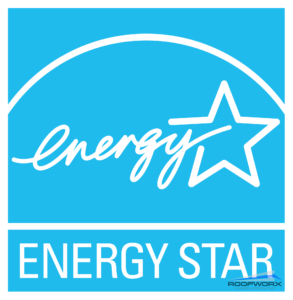 Roofworx today best technology windows to maximize energy efficiency in your home or business. We offer low ‘e’ filters and krypton gas filled systems that create up to 40% efficiency over standard window systems. We also offer windows with top-notch security features, such as double secure locks and break proof glass. Current technology offers 66% noise reduction from outside areas of your home or business. When you trust the window installation experts at Roofworx & General Contracting for your new commercial or residential window services, you’ll receive the highest quality in your new installation, whether you are building a new home or business or looking to upgrade your current windows. Call us today 817-920-5974 to put your home or business ahead with a window installation in Fort Worth and Dallas, TX. Updated on March 25, 2018 at 11:04 am by Roofworx & General Contracting.